Goodbye, Summer. Hello, Indian Summer. You sure look amazing today in the 'ol O-HI-O. 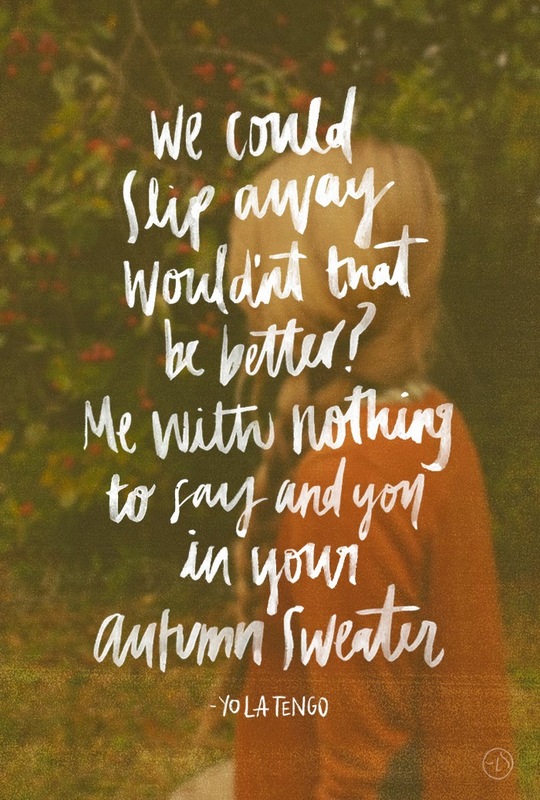 Taking a quick break from work to share one of my favorite fall tunes. It's chill tune chock full of percussion goodness. Perfect pairing for a weekend drive to take in all the beauty of fall. Enjoy!